Service Availabilities In Henrietta, Pittsford, Mendon, Fairport & The Greater Rochester (NY) Areas Near Me! 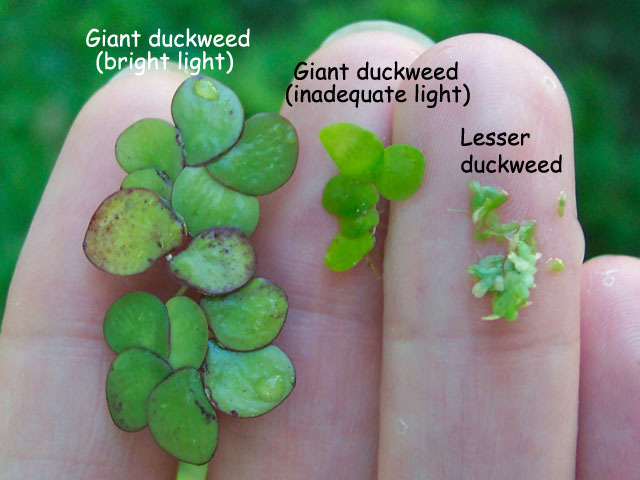 Often times we get asked "what is duckweed?" 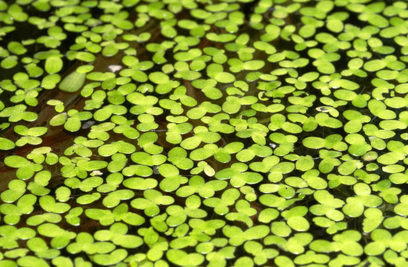 Duckweed has the ability to multiply rapidly and can infest a pond or quiet bay in a matter of days. Duckweed can be a major nuisance for homeowners due to its ability to turn an otherwise beautiful pond into an unsightly mess. How Did It Get In My Pond? High levels of nitrogen and phosphorus indicate poor pond health, requiring nutrient removal in conjunction with treatments. 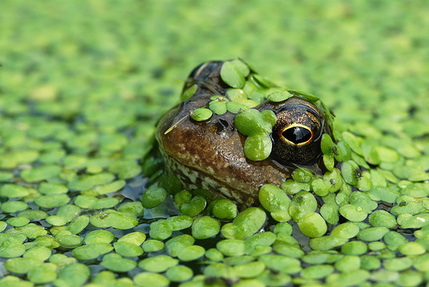 Preventative measures should be undertaken to address nutrient levels in order to get rid of duckweed. Get rid of your Pond Algae for good, contact us now! We can take care of your pond in Penfield, Monroe County, NY. Most common questions about Ponds discussed here!